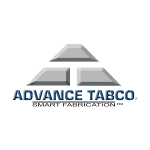 Advance Tabco makes everything including sinks, work tables, dish washing tables, cabinets, chef counters, shelving, aluminum racks, and more. 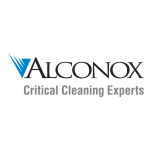 Alconox Inc is dedicated to being the leader in critical cleaning detergents. 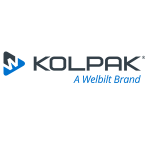 We manufacture quality detergents made in the United States and provide outstanding technical service to the scientists and engineers with precision cleaning needs. 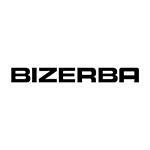 Industry leading manufacturer of slicers and scales with one of the largest and most unique range of products. 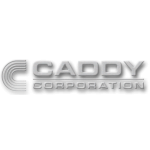 Caddy Corporation of America is a premier manufacture and supplier of kitchen exhaust hoods, utility distribution systems, tray make- up conveyors, soiled dish room conveyors, and tray delivery carts. For over 65 years, Caddy has specialized in uniquely engineering every product assuring the best fit and finish, rugged durability, and superior performance. 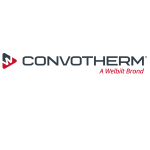 Anyone who has ever worked with a Convotherm combi steamer knows how our pioneering products inspire better food preparation. "Your meal. Our mission." 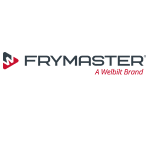 is our philosophy born out of our passion and commitment to provide the best combi steamer solution that answer the varied needs of our customers. The new Convotherm 4 range of combi steamers brings style into the professional commercial kitchen. From first glance, this oven combines world-class technology with user-friendly, ergonomic and hygienic design and all models share the same logical and intuitive system of operation: a real plus in the often hectic daily life of foodservice. Our new combi steamers inludes seven sizes of ovens, each with six different model options. The result is a combination of functional versatility and consistent design that is revolutionary in this product category. 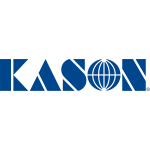 Jackson WWS, Inc. is a full-line supplier of high-quality commercial dishmachines including flights, conveyors, door-types, glasswashers and undercounters. 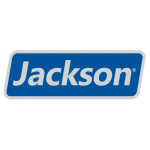 Founded in 1925, Jackson stands by their “Clean the First Time®” commitment with dishmachines that deliver optimal cleaning performance while reducing labor, chemical and utility costs. With more standard features, lower operating and acquisition costs and a network of factory-certified technicians, Jackson sets the standard for warewashing. 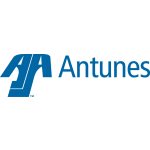 A tradition of excellence, a philosophy of innovation. 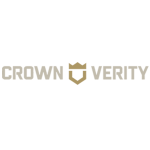 Providing foodservice professionals with innovative, high quality Storage, Holding, Transport and Productivity Solutions. 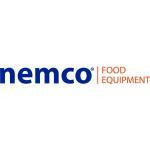 NEMCO innovates countertop foodservice equipment solutions that bring your signature menu ideas to life, maximize your operation efficiency, and boost your sales and profits! 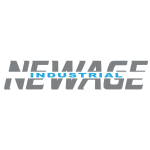 Everything you need to build your brand: a myriad of quality equipment choices, bend-over-backward support, custom merchandising, trouble-free performance and responsive service; things only NEMCO can promise you. 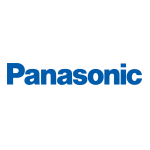 Whether it's one item or 1000, our engineers can design an aluminum solution for you. If it's a new item such as this product, or it's a slight tweak to one of our existing 14,000+ items, we can do it at a price that is affordable. 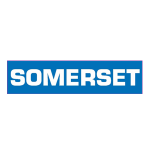 Somerset Industries is a top producer of dough rollers, dough presses and dough sheeters. 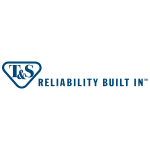 T&S Brass has been a leader in providing innovative equipment solutions to the foodservice and plumbing industries for more than 65 years, including faucets, spray valves, hose reels, and more. 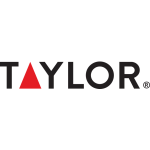 T&S leads the way in environmental initiatives, including eco-friendly manufacturing processes and a range of water and energy-conserving products. 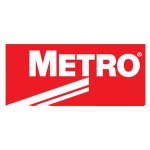 Manufacturer of both precision digital and mechanical scales. Thermometers in dial, digital, infrared and other options that comply with HACCP standards for best practices in food safety. All for the commercial Food Service Industry. 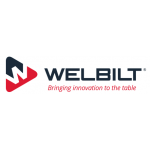 Welbilt is a world leader in innovative foodservice restaurant equipment. 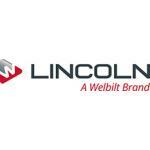 With some of the world's most recognized & leading foodservice equipment brands.